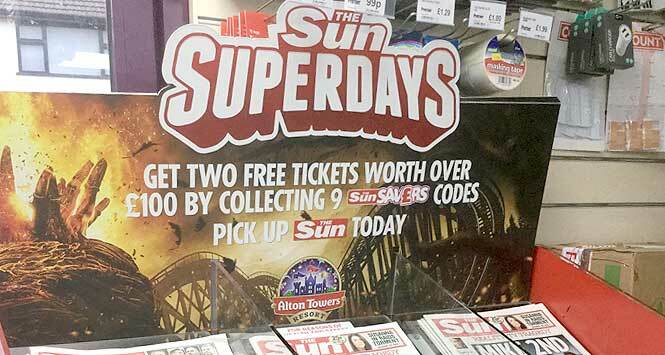 Customers have until 9 April to collect nine Sun Savers codes from the newspaper to qualify for the tickets. Around 365,000 readers went on a Superdays day out last year, which the boffins at News UK have calculated to be a whopping 1,000 for every day of the year. We’ll just have to take their word on that one. Further Superdays promotions for 2019 include Chessington World of Adventures Resort, Legoland Windsor Resort and Thorpe Park Resort. 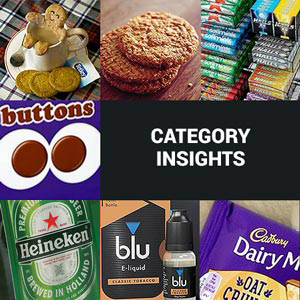 News UK has invested heavily in TV, radio and digital advertising across the promos in a bid to drive additional footfall into stores. 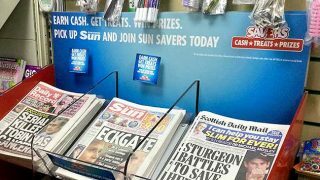 Also, the Sun’s Hols from £15 campaign launches in paper on Saturday (30 March). 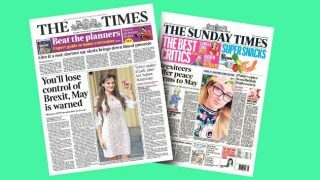 Readers can collect eight tokens or eight Sun Savers codes from The Sun between then and Sunday 14 April to book a break. 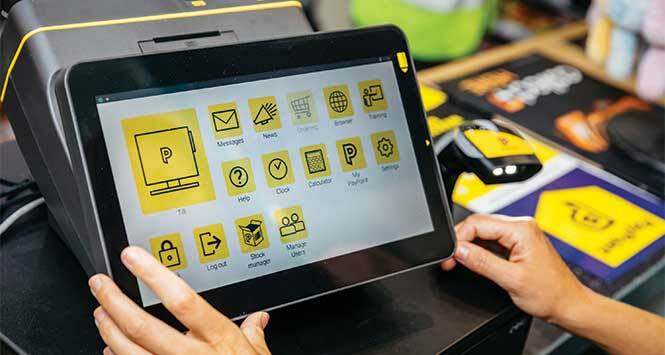 News UK Retail Director Neil Spencer said: “It pays for retailers to know their newspapers and remind customers of the benefits of our latest promotions.